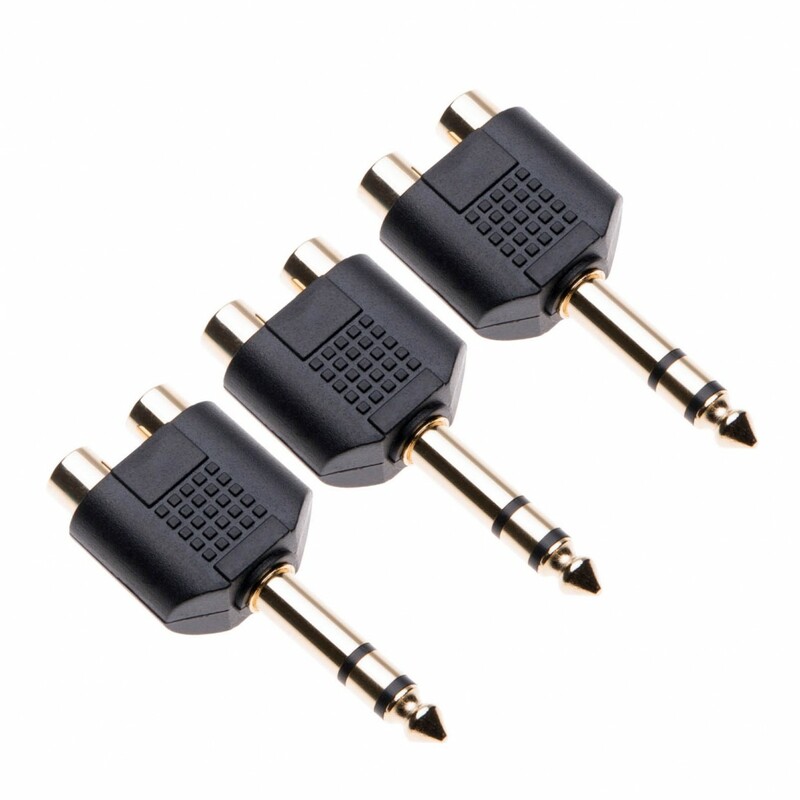 Adaptor commonly used to connect Stereo RCA Phono Cables into a 6.35mm Stereo Jack Socket. 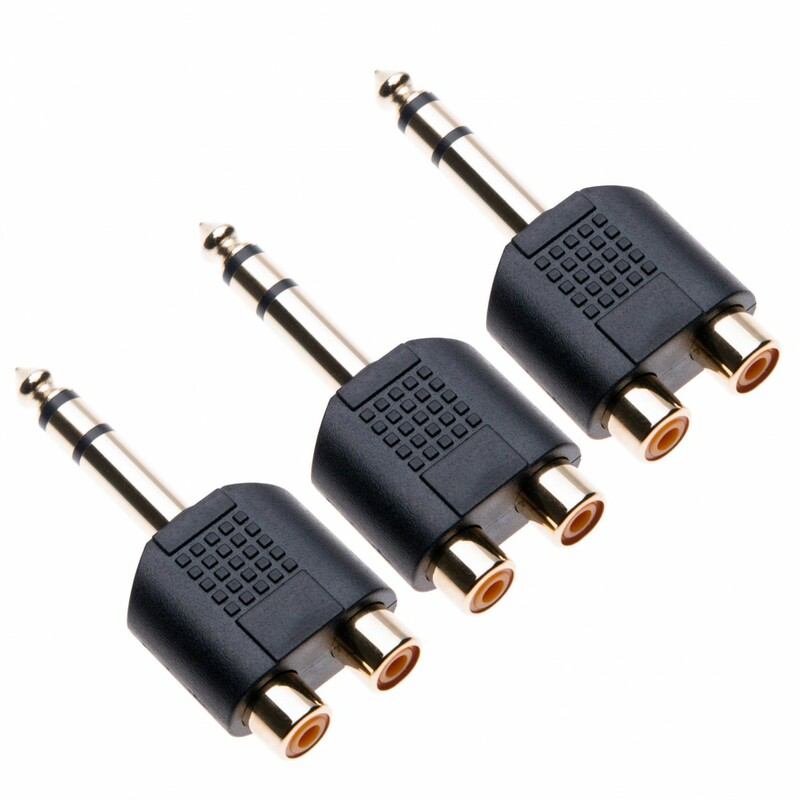 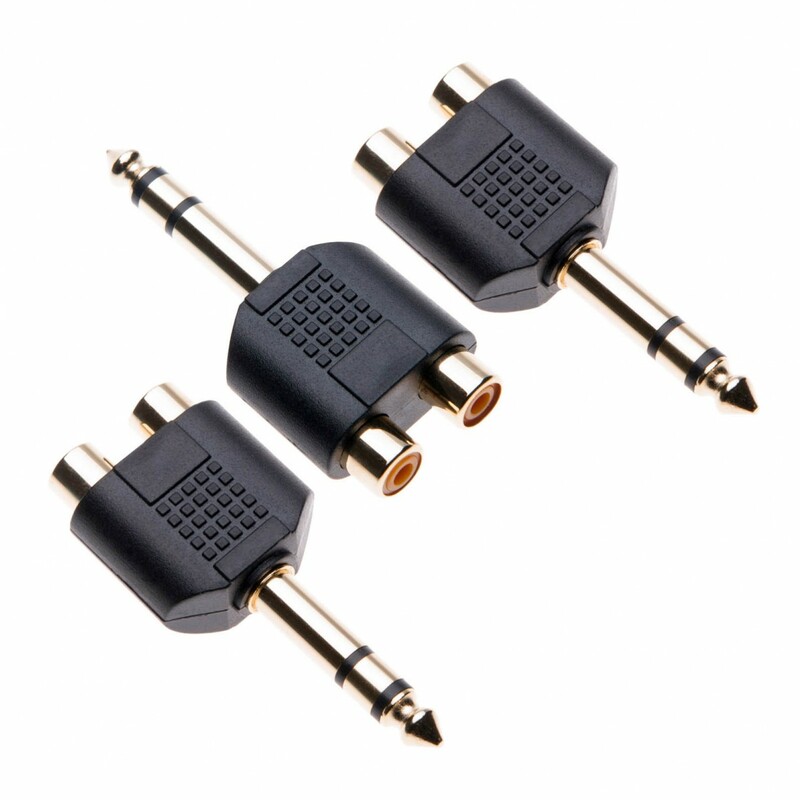 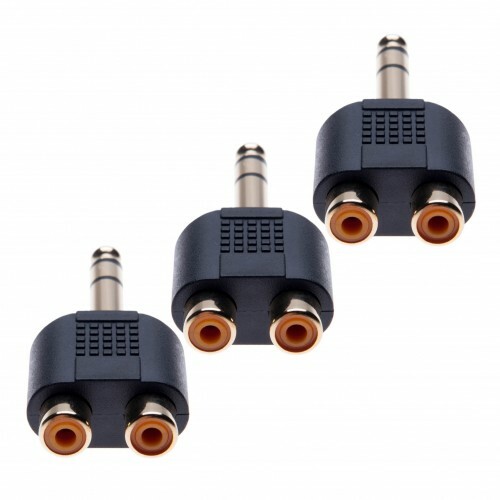 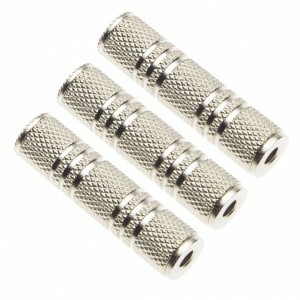 This 6.35mm Stereo Plug to 2xRCA Jack Adapter converts two RCA female to single 6.35mm Stereo Plug. 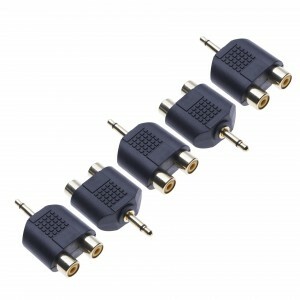 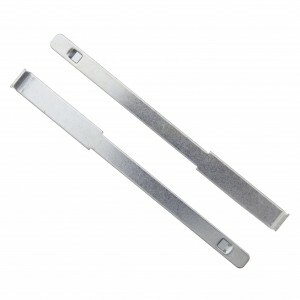 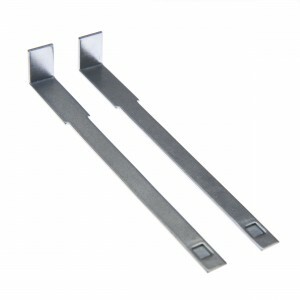 This Adaptor will split the audio signal without a loss of quality. Ideal for connecting audio equipment to home theater or receiver via RCA cables.